Find New PS3 Move Games To Play! If you are looking for one of the most complete and up-to-date PS3 Move games lists you have found it. Here you will find every PS3 Move title currently available, including games that are compatible with the PS Move along with brief information overviews about each title. I put this list together in an effort to cut down your search time and help you find new and fun games that you can enjoy with the PlayStation Move attachment. Scroll down to view the PlayStation Move game list below which has been broken down into categories consisting of Move required games, Move compatible games, and PSN Move games. Babel Rising lets you play as a God for the purpose of smiting pagans as they try to build a tower to reach you. In the game you can use your Godly powers to create earthquakes, produce floods, and launch lighting bolts at the heathens below. Carnival Island is a fun family game composed of 40 "carnival attractions" (mini games) that incorporate tossing, throwing, bouncing and aiming. The game is easy enough for kids to not become frustrated, but challenging enough that parents will not be bored. Dance on Broadway features hit Broadway numbers that you perform solo or with friends by dancing, singing and acting. The game contains 25 hit songs and features a party mode for fun times with friends and family. Everybody Dance is arguably one of, if not the best dance game available for the PS3. The game Features 40 hit tracks along with fun game modes such as: Party Play, Dance Creator, Dance Class and Dance Workout. EyePet allows you to create your very own virtual pet that you can customize and care for. You and your pet can interact with each other using the PS Eye and Move. A very fun game for children of all ages. Eye Pet and Friends is much like the original, but this time you can have two pets on screen at a time in which you and a family member/friend can play with in fun mini games. Like the first release, Eye Pet and Friends requires not only the PS Move controller, but also the PS Eye attachment. Get Fit With Mel B is a fitness game with the focus of whipping you into shape while you follow exercises performed by Mel B on screen. Track your fitness goals, progress and get custom meal plans based on foods you enjoy eating all in game. Get Up and Dance lets up to four players dance together and features 30 top tracks. Unfortunately it falters in many ways which ultimately makes it pale in comparison to other dance franchises. Grease Dance is for all the Grease fans and people out there who want to sing and dance to songs other than recent "pop" hits. Just Dance 3 turns your living room into the next local hot spot where you and your friends can bust a move to over 45 hit songs from past and present; you can also keep the party going with awesome new tracks available for download on the PlayStation Network. Just Dance 4 features more than 40 party-pumping songs ranging from Billboard toppers to classic hits. A cool new feature this time around is "Battle Mode", which lets you square off against your friends and family in six rounds of intense dance battles. Just Dance Kids 2 includes 40 fun dance routines designed just for kids featuring hit pop songs for older kids along with songs for younger children and popular movie tracks that anyone can get into. Kung Fu Rider is a pretty crazy game but fun none the less. The premise of the game is that you Kung Fu your way through pursuing Mob members all while riding an office chair through the city. Yeah, just a little crazy. Medieval Moves: Deadmund's Quest puts you in the role of Prince Edmund who must defend his castle and kingdom from the invading evil Sorcerer Morgrimm and his army of skeleton warriors. Medieval Moves is a great game that really takes advantage of the PlayStation Move motion controller. miCoach lets you train with real athletes and features over 400 exercises, stats tracking, log activity, and training schedules. Move Mind Benders features three PSN classics on one disc including Echochrome II, Lemmings, and Tumble. Move Mind Benders is a great way to own all three games at a very good price. PlayStation Move Heroes gives you the ability to play as characters from Ratchet and Clank, Jak, and Daxter, and Sly Cooper who have all come together in hopes of saving their respective worlds from a common enemy. Portal 2 In Motion is available on PSN as downloadable content. A must-try for Portal fans and was also awarded "Best Use of PlayStation Move" by the PlayStation Blog. Puma: After Hours Athletes is another collaboration disc featuring three PlayStation Network titles: High Velocity Bowling , Hustle Kings, and Top Darts. This disc also contains all DLC for each game which makes it an excellent value. The Shoot is a FPS based game that mimics a classic arcade shooting game, but with much better graphics and no need to keep dumping quarters into a machine. A lot of fun for people of all ages. The Fight: Lights Out simulates good old bare-knuckle fighting without the risk of getting a broken nose or a minor concussion. Great for burning some calories while letting out some stress or whooping on your friends. Sorcery is a role-playing game where you play as a sorcerer's apprentice that must protect the Kingdom of Midnight from evil. Cast spells and explore the terrain all with the Move controller. Sports Champions was one of the first PS Move games and is included in the PlayStation Move Starter Bundle. Play solo or against a friend in various events such as Gladiator Duel, Disc Golf, Archery, Beach Volleyball, Bocce and Table Tennis. Sports Champions 2 features all new sports to master such as: bowling, boxing, golf, skiing, tennis, and improved archery all in full stereoscopic 3D. Racquet Sports includes almost every racquet based game out there such as Tennis, Badminton, Squash, Ping Pong and Beach Tennis. Just remember to give yourself ample room when playing so you don't take out a lamp or your opponent. Start the Party is a family friendly fast-paced party game that supports up to four players. Take part in more than twenty competitive or cooperative team based mini games that are sure to keep everyone entertained. TV Superstars is a great party game that makes you and your friends the stars of five unique interactive TV shows. You can either embark on a solo career in single player mode or have three other people join the fun in multiplayer mode. We Dare is an import title that is marketed to more of an adult audience promising to be a "racy" experience, but overall comes up stale and at times even lame. Wonderbook: Book of Spells features "augmented reality technology" to change your surroundings and immerse you in one of the more than a thousand stories available to explore and discover. Wonderbook: Diggs Nightcrawler puts you in Library City teamed up with a bookworm (literally) private detective named Diggs who has been falsely accused of murdering his best friend and boss. Work together to solve the mystery and clear his name. Air Conflicts: Secret Wars is an action-packed arcade flight simulator that features many different World War era aircrafts to pilot in over 48 different missions in World War 1 and 2 scenarios. Amazing Spider-Man continues the story told in the 2012 film and features sandbox style gameplay letting players climb buildings and roam the streets of Manhattan all to your heart's content. Angry Birds Trilogy features 19 exclusive levels along with new achievements and trophies for console players. The big negative here is the steep price you have to pay versus downloading them on your smartphone. BioShock Infinite is the third game in the popular BioShock series, but does not follow the story line of the previous two games and only carries over similar gameplay concepts and themes. BEYOND: Two Souls stars, Ellen Page, as protagonist Jody Holmes whom possess a supernatural connection to the afterlife. The game is set to release in Q4 of 2013. Brave is a family-friendly third person action-adventure title inspired by the Disney/Pixar motion picture of the same name. Cabela's Dangerous Hunts 2011 lets you hunt a wide range of dangerous animals from the comfort and safety of your living room. Orange hunting vest not required. Cabela's Big Game Hunter 2012 brings virtual hunting to a whole new level with realistic animal movements and behaviors that requires you to plan and strategize your approach in order to bag the trophy animal. Captain Morgane And The Golden Turtle is a point and click adventure game that promises over 12 hours of storyline gameplay along with six mini games and dozens of puzzles to solve. Child of Eden is an immersive rhyme-based shooting game that provides an assault on your senses with amazing graphics (3D compatible!) and an intense 5.1 soundtrack. A must play for any 3D HDTV owner. Dead Space Extraction is only available in the Dead Space 2 Collectors Edition and is a popular Wii FPS that has been ported to the PS3 to take advantage of the PS Move. Note that Dead Space 2 does not feature PS3 Move capability! De Blob 2 is a fun and creative platforming game that is great for not only children but adults alike. In the game you must restore color to Prisma City and save it's citizens from the evil Comrade Black and the Inkies who are bent on ridding the world of color. Disney Epic Mickey 2: The Power of Two lets you play as Mickey Mouse and Oswald the Lucky Rabbit to explore the open-ended Disney world named Wasteland. Players can interact with the environment and blaze their own trail through each game level. GoldenEye 007: Reloaded breathes new life into a classic FPS (Goldeneye 64, FYI for the youngins) with modern graphics, more characters, advanced multiplayer capabilities, and multiple controller options. Harry Potter and The Deathly Hallows: Part 2 lets you assume the role of multiple characters from the movie: Harry, Ron, Hermione, Ginny, Seamus, Neville, McGonagall and Molly Weasley as they defend Hogwarts from the evil Voldemort. Heavy Fire: Afghanistan is an extremely fast-paced arcade rail style FPS that has you eliminating terrorists in war-torn Afghanistan. The game features a 24 mission single player campaign mode that take place both on the ground and in the air and also co-op and multiplayer modes for when you have friends over. Heavy Fire: Shattered Spear is another rail style shooter that brings that classic arcade shooting experience of the 80's and 90's to the present day just with much better graphics. Shattered Spear is a fun game that offers a lot of action and good times with friends. Heavy Rain takes you on a quest to apprehend a deadly killer in which your every move influences the outcome of the game. Featuring stunning graphics and a captivating story line that will keep you playing all night long. House of the Dead OVERKILL - Extended Cut is an over-the-top zombie shooter reminiscent of a classic B-horror movie. You can play solo or team up with a friend to take on hordes of the living dead providing hours of entertainment. inFAMOUS 2 is the second chapter in the extremely popular inFAMOUS franchise; the game features stunning graphics, new superpowers, online gameplay, and user generated content. inFAMOUS Collection includes inFAMOUS 1 and 2 in their entirety along with inFAMOUS: Festival of Blood plus extra missions, player costumes, power ups, and weapon styles. I pretty sweet deal if you ask me - especially in you are new to the franchise. Killzone 3 is a first-person shooter that released to very positive reviews in eary 2011. With new features including an advanced melee system, more vehicle gameplay and the option to carry two primary weapons. Killzone Trilogy Collection features the three Killzone games with the first being remastered in 720p HD with added trophy support. The package also includes the Killzone 2 and 3 multiplayer map packs. Little Big Planet 2: Special Edition expands on the first release with even more content and gadgets so you can create and share even bigger and more elaborate custom games. Lord of the Rings: Aragorn's Quest lets you play as Aragorn (who would have thought?) and fight in battles from the three Lord of the Rings movies. You can use the PS3 Move controller to control Aragon's sword and shield while on foot or horseback. MAG is an online only team based multiplayer shooting game which lets you battle it out in up to 256 player matches. Men In Black: Alien Crisis is a standalone story to Men In Black 3 and features the new MIB agent Peter Delacoeur as the main playable character. NCIS lets you play as the main characters from the hit TV series of the same name. The game features four episodes to play through and each one is written by the writers from the TV show. Ninja Gaiden 3 provides you with new gameplay mechanics and a deeper backstory of Ryu Hayabusa. Unfortunately the game doesn't deliver on many fronts making it a love it or hate it title for many fans of the series. No More Heroes: Heroes' Paradise is a remake of the original Wii console game but with HD visuals, improved controller scheme, more boss characters, and new game modes. Phineas and Ferb: Across the 2nd Dimension is based on the very popular Phineas and Ferb TV show and inspired by the movie of the same name. It's a fun game for the little ones, but also very short and too easy for adults to find much enjoyment. Puss in Boots lets you experience the characters, locations, and story from the animated DreamWorks movie in a whole new way. Resident Evil 5: Gold Edition sends you to West Africa to find the cause of a mysterious virus that has the natives turning into zombies. Resistance 3 takes place four years after the events of Resistance 2, where you play as Sentinel Joseph Evan Capelli who comes out of hiding when a man by the name of Dr. Fyodor Malikov shows up with a plan to take out invading Chimeran. Resistance 3 features both Move and 3D support. Rune Factory: Tides of Destiny is an open world RPG that offers tons of opportunities to explore your environment, perform side quests, and customize your character to your liking. SOCOM 4: U.S. Navy Seals lets you take control of a NATO special forces squad which has been sent to Southeast Asia to save the country from a destructive revolution. The Adventures Of Tintin: The Game is loosely based upon the 2011 movie and offers gamers of all ages an immersive and, at times, challenging experience that will keep you playing until the end. Fans of the movie and comic should be pleased with this title. The Sly Collection features the three Sly games from the PS2 remastered in 720p HD and four mini games which are Move compatible. The three main games are not compatible with the PS Move. Time Crisis: Razing Storm is a fast-paced FPS that features 4 game modes including Story Mode, Arcade Mode, Sentry Mode, and Online Battle Mode. In both Arcade Mode and Sentry Mode you and your friends can compete against each other to see who can get the highest score. Tom Clancy's Ghost Recon: Future Soldier only offers very limited PlayStation Move support unfortunately. The Move controller is only supported in the "Gunsmith" mode which lets you customize weapons and test them at a shooting range. Toy Story 3 The Video Game lets you take control of some of the main characters from the Toy Story movies like Woody, Buzz, or Jessie. While the main game is not Move compatible the downloadable mini games that this game gives you access to are. TRON: Evolution is a prequel story to the recent movie TRON: Legacy in which you can explore various TRON cities and complete mission across the Grid. Until Dawn is a "teen horror" game set to release in 2013, which according to the game developers, promises great dialogue along with a "shocking" and "twisted" story. Brunswick Pro Bowling lets you enjoy fun family bowling on game night at home without the need to wear stinky bowling alley shoes. To help young kids and inexperienced bowlers get a feel for the game there is a bumper bowling option so gutter balls are of no worry. Champion Jockey: G1 Jockey and Gallop Racer provides a great jockey experience allowing you to use the Move motion controller to use your whip, drive your horse, and jump fences. The game features 19 tracks to race - both dirt and turf - that are each inspired by real world horse tracks. Believe it or not, but this title also makes a fun party game. Grand Slam Tennis 2 features over 20 of the greatest players of all-time such as Roger Federer, Serena and Venus Williams while also letting you compete in famous tournaments such as the Australian Open, the French Open, the US Open, and Wimbledon. High Velocity Bowling lets you play solo matches offline or you can go online to challenge someone from anywhere in the world. When playing online you also have the ability to talk to or taunt your opponent with the use of a microphone (not included). John Daly's ProStroke Golf features true to life golf physics and includes a wide selection of game modes including Tournament, Challenge, Exhibition and Practice. And you can improve your swing with the help of PGA golfer John Daly who is the creator of the ProStroke control system. Little League World Series 2010 is geared more towards children and casual gamers because it provides a more arcade style baseball experience unlike the more complex and in depth MLB series. London 2012 brings the summer games to your living room with over 30 Olympic events that can be played alone or with a group of friends in party mode both on and offline. MLB 11: The Show lets you take control of your favorite pro baseball player or you can create your own ball player in Create a Player mode. This installment in the MLB: The Show franchise features ultra realistic graphics, in depth gameplay, PS Move support and 3D compatibility. MLB 12: The Show takes the best baseball video game franchise to the next level with even better graphics, true to life gameplay, and now full PlayStation Move support. MLB 13: The Show is another solid offering from the MLB franchise aimed to satisfy even the most serious of baseball fans appetites who want to experience all that the big leagues have to offer - without leaving their living room of course. MotionSports Adrenaline tries to replicate high adrenaline sports such as: kiteboarding, whitewater kayaking, and free fall skydiving, just to name a few, but ultimately doesn't quite deliver the realism needed to get your heart pumping. Motorstorm Apocalypse is fast-paced, action-packed, and just plain fun. As you race through a city torn apart by a monstrous earthquake you'll encounter downed bridges, crumbling skyscrapers, and experience even more ground shaking earthquakes. Move Street Cricket attempts to provide an arcade style cricket experience that anyone can pick up and play but unfortunately it does not. What it does provide you with though is frustrating gameplay mechanics, terrible visuals, and questions of what its trade-in value might be. Need for Speed: Most Wanted will support the PlayStation Move Racing Wheel with the PlayStation Move orb adding visual color cues to what is happening in the game; if the cops are hot on your tail the orb will flash red and blue, as you start to lose them the color changes to blue and then eventually green when you're in the clear. NBA 2K11 brings even more NBA realism to your living room with cutting edge graphics and player movement. Now with the PlayStation Move controller you can shoot, dunk, pass, steal and block shots like the pros. PDC World Championship Darts Pro Tour is for the dart playing fanatic who wants to step into the shoes of their favorite player and compete against the greats of the game; or it could just be for the people who had a momentary lapse and forgot about the existence of dartboards all together, which would of course give you a much more realistic experience. Rapala Pro Bass Fishing lets you compete in contests and challenges either by yourself or with a friend in two player mode. If you opt for the "Rod Peripheral Bundle" edition you also receive a fishing rod controller that brings the experience that much closer to the real thing. Remington's Super Slam Hunting Ultimate Sportsman Challenge offers players the opportunity to hunt wild game, fish the lakes, and yes, there is even a camping simulator which lets you fry up your catch over a fire. The hunting and fishing sound pretty good, but I'm not so sure about virtual camping - maybe it's just me though. Tiger Woods PGA Tour 11 lets you play on top notch golf courses around the world without the need for an expensive membership all while perfecting your swing with the Move controller. Tiger Woods PGA TOUR 12 has you starting at the amateur level and progressing your virtual golf career with the goal of making it on the PGA Tour. You can also replay past historic moments by legendary players of the Masters and see how you stack up against said players in past tournaments. Top Spin 4 brings intense tennis matches to your TV featuring stunning visuals and over 4,000 realistic signature player movements. Choose from a solid line up of 25 pro tennis players to take control of including such greats as Andre Agassi and Roger Federer! Virtua Tennis 4 is a blend between arcade tennis and simulation tennis which makes it easy to pick up and play, but not too unrealistic for avid tennis fans. Virtua Tennis 4 not only supports the PS3 Move, but also stereoscopic 3D which makes gameplay all the more fun. Dance Dance Revolution has you burning calories while busting a move to your favorite songs all while trying to achieve a perfect score. In Dance Off Mode you can compete against your friends to see who has the best moves making it a great game for parties and social gatherings. Michael Jackson The Experience is a rhythm-based game that will have you recreating all of the King of Pop's dance moves to many of his hit songs like Thriller and Billie Jean. Crotch grabs optional. SingStar Dance Party Pack includes both the SingStar Dance game and two SingStar microphones so you and a friend can perform duets and dance along to the music. Yoostar 2: In The Movies lets you star in and reenact scenes from popular Hollywood movies and TV shows like The Godfather, Casablanca, 300, and Star Trek. Fit in Six targets six important areas: balance, cardio, core strength, lower body strength, flexibility, and upper body strength which together provide an intense and total body workout. The great thing about Fit in Six is that you can workout to your favorite songs by simply loading them on your PS3 system. UFC Personal Trainer lets you train like an UFC champ right in your living room, well sort of. The game features over 70 MMA-inspired exercises from multiple fighting styles including Muay Thai, Kickboxing and Wrestling. Zumba Fitness is a really fun dance/workout game that will have you sweating it up learning new dance styles like the Salsa, Reggaeton, Rumba and Mambo just to name a few. Create is a puzzle solving game that is fun for all ages and will bring out the creative side of everyone involved in order to solve each of the over 100 puzzles included. Deadliest Catch: Sea of Chaos has you take command of your own ship and crew to plan the best strategy for capturing the most Crab and making the most money. Characters are based upon the crews and captains from the popular TV series Deadliest Catch. National Geographic Challenge is an educational family game that contains over 4000 questions plus 1000 more available for download along with puzzle and riddle mini-games. Order Up!! is a cooking simulator of sorts where you prepare meals and manage a restaurant as an up-and-coming chef. Players also must compete in the "Fortified Chef Competition" earning them a chance to skyrocket their virtual culinary career to new heights. Portal 2 will be getting some new downloadable content later this year entitled Portal 2 In Motion which will add PS Move support. R.U.S.E. brings RTS gaming to the PS3 and in a big way with huge detailed maps and a great online multiplayer experience. With the implication of the PlayStation 3 Move controller, you have the ability to control your units and navigate the battle grounds with ease. PlayStation Network games can easily be purchased on your internet enabled PS3 through the PSN Store either with a credit card or a PlayStation Network Card. Did this list help you? Let me know if I missed any games. I. have question in .my mind that ps3 works on all types of TV ? From my understanding the move is now integrated with the ps4 controller. Honestly I have w wii, 360 with kinect, and a move. the mive follwed by wii are the most fun and have some creative use for the controls. Thanks for the list. I wish I had time to play more of these. 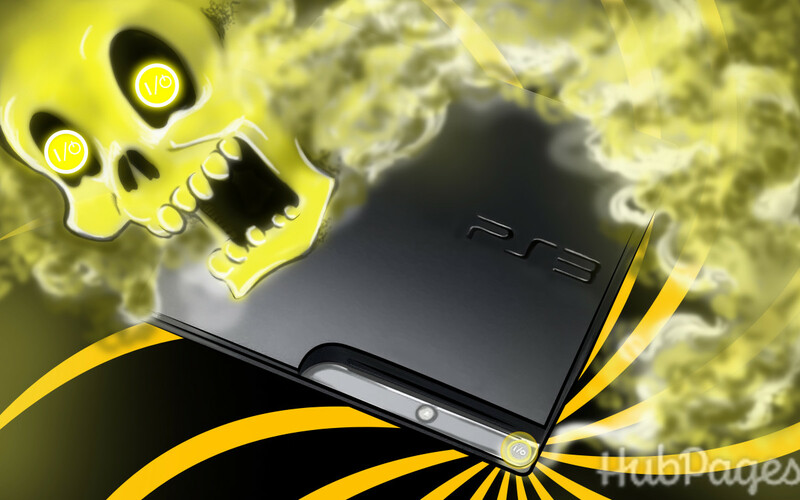 Thanks for sharing the information about new PS3 Games. @anonymous: Thanks. It's now on the list. @anonymous: It has now been added. Thank you. @anonymous: Yes, sorry. I have been really busy with college as of late, but now with exams over I can finally spend some time updating this list. More games will be added over the coming days and weeks. 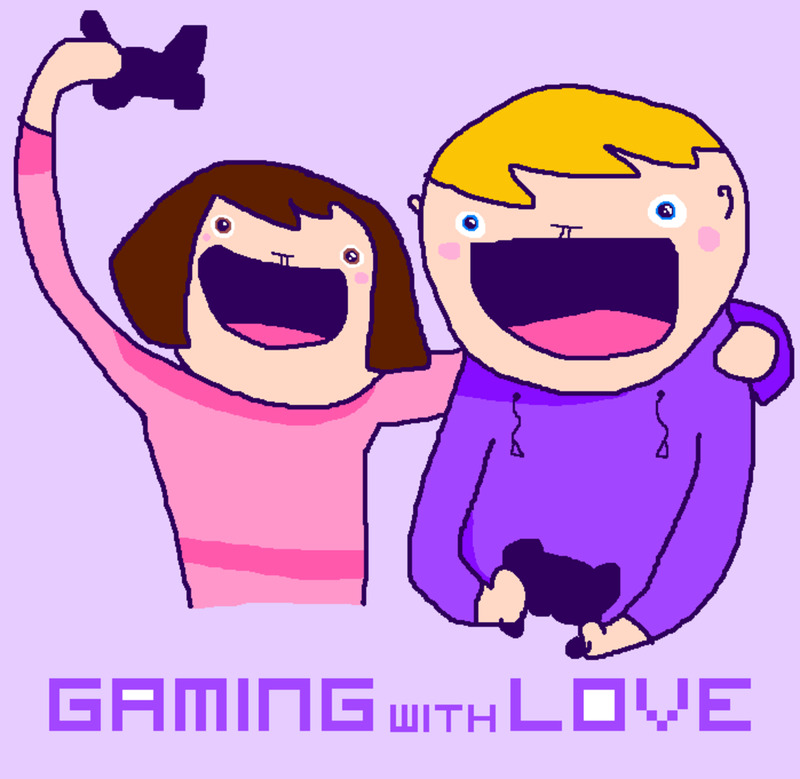 And as always if you see a game I've missed leave me a comment here. Thanks. awesome. MLB 13 the show needs to be added. Please update this list! reviews would be nice, but just really want a list of available games since last update. @anonymous: Thank you and you're welcome. I'm sure you'll have a lot of fun! @anonymous: You're welcome! I'm glad you found it helpful. thanks for the list. This makes christmas shopping that much easier! @anonymous: Thank you my good sir. They're now on the list. @anonymous: That's up to the developers of the games to decide, but I don't think so at this time. Awesome lens, I'm bookmarking it for my son. The House of the Dead 3 and 4 on PSN too. $6 and $9. 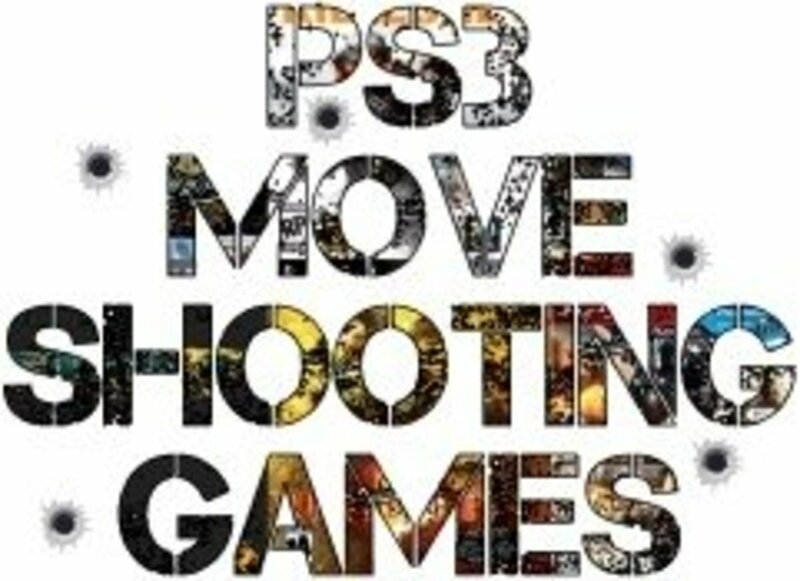 do playstation have plans to add any of the cod or mw games to the move system ? @anonymous: Thanks, I appreciate it and I'm glade it helped you. yes it has well done!!! @anonymous: Hey, thanks for the heads up. I guess I have some work to do getting this page up to snuff. I'll admit I've been a bit behind and it's tricky tracking down all the games and keeping on top of all the new releases. More games to be added in the near future! Nice list, but it is not complete. 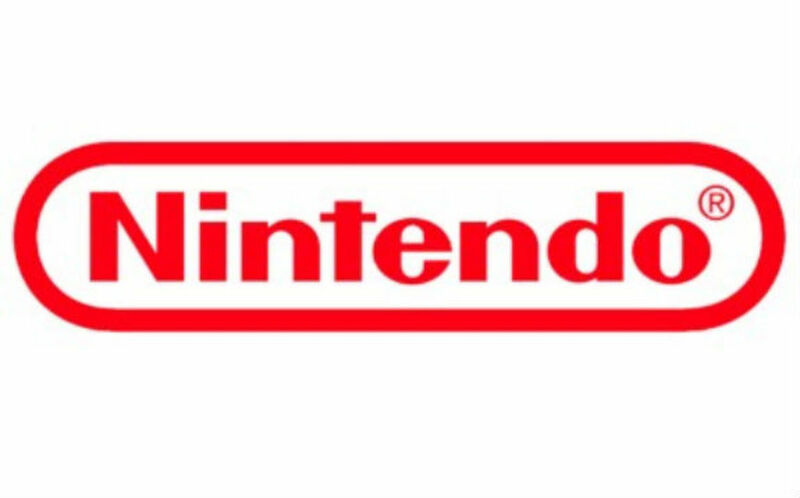 In early June, at the E3 2012 Sony Press Conference, it was announced by Jack Tretton (President and CEO of Sony Computer Entertainment of America) that there are over 250 Move titles. [See 49:24 of the following Youtube video: "Full Sony E3 2012 Press Conference - Beyond The Last of Us Playstation All Stars Vita God of War".] 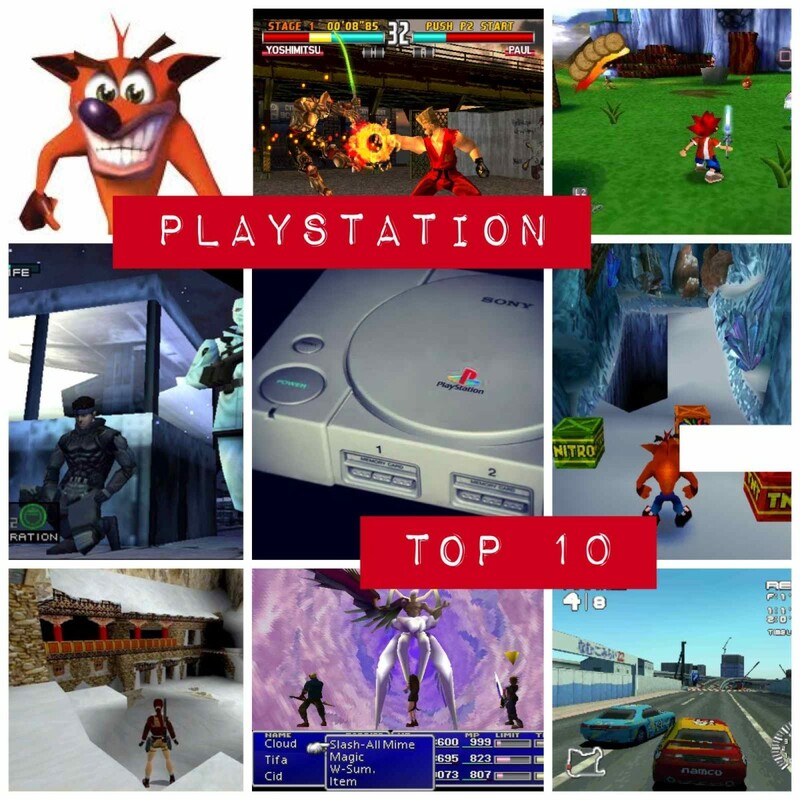 Perhaps you can contact Sony to complete your list? Like the dancing games better. @anonymous: only ps3 move games are compatible. 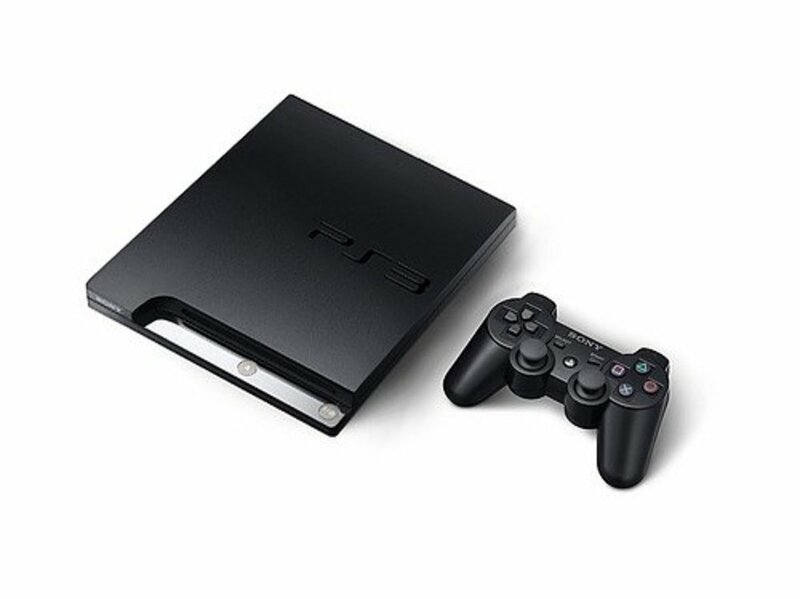 Are PS3 games compatible with PS3 move console? @anonymous: Yes, sorry I have been very busy these passed several weeks. More games added and more to come. @anonymous: Thanks for the tip. I'll add it to the list. what about just dance kids 2? Still hoping they make gbusters compatible. Aiming with that controller kinda blows. Still on the fence about this controller. Only game that's tempting me really isn't on the list: Child of Eden! 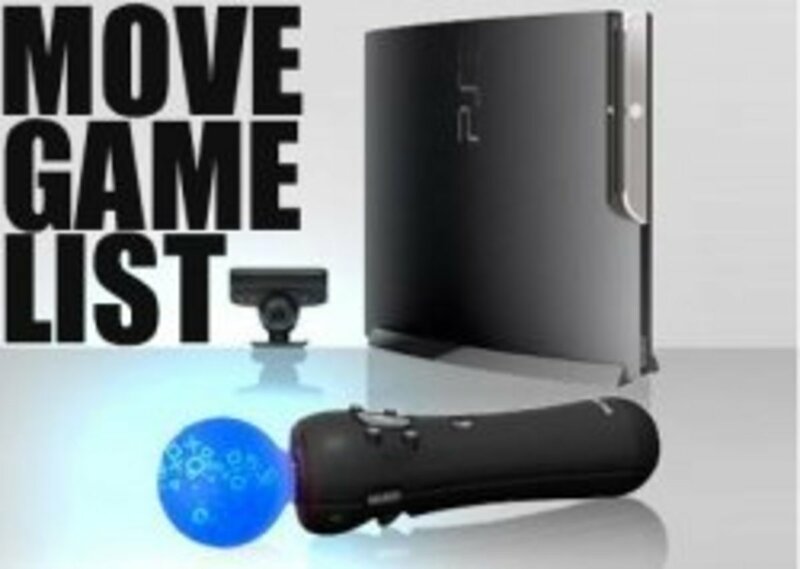 There are so many games for the PlayStation Move now! It's absolutely amazing! I can't wait to get my hands one some of them!